In 2011 Sherman got noticed with singles such as 'On your side' and 'Days go by'. Then in 2012, there was the intimistic debut album 'Rise'. In 2015 Sherman gottogether with Tom Coghe (Goose) to make the 'White city'-EP, introducing synths and beats. 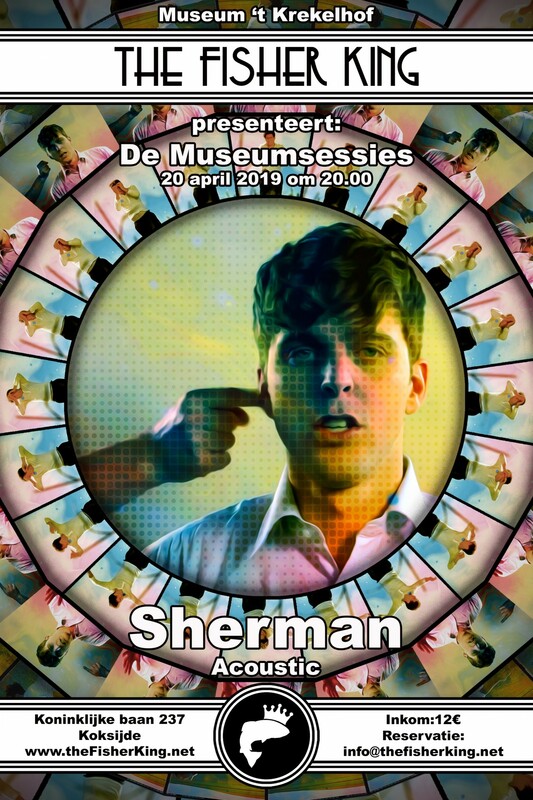 Currently, Sherman is working on new material with producer Luuk Cox (Loic Nottet, Compact Disk Dummies, Girls in Hawaii,...).